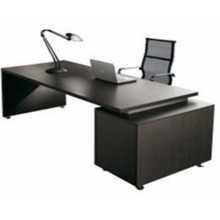 Executive Desk There are 6 products. 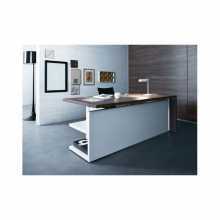 OPERA - contract melamine laminate desks, suitable for office, hotel, home, at the best value for money. DIPLOMAT - Contract melamine laminate desks, suitable for office, hotel, home, at the best value for money. 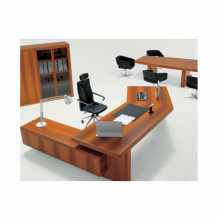 ELEGANCE - Contract melamine laminate desks, suitable for office, hotel, home, at the best value for money. 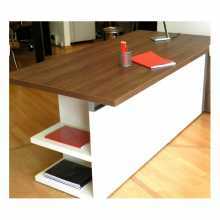 AGENCY - Contract melamine laminate desks, suitable for office, hotel, home, at the best value for money. 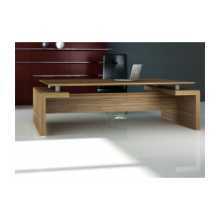 COMFORT - Contract melamine laminate desks, suitable for office, hotel, home, at the best value for money. 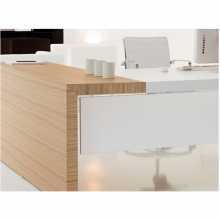 MATRIX - Contract melamine laminate desks, suitable for office, hotel, home, at the best value for money.